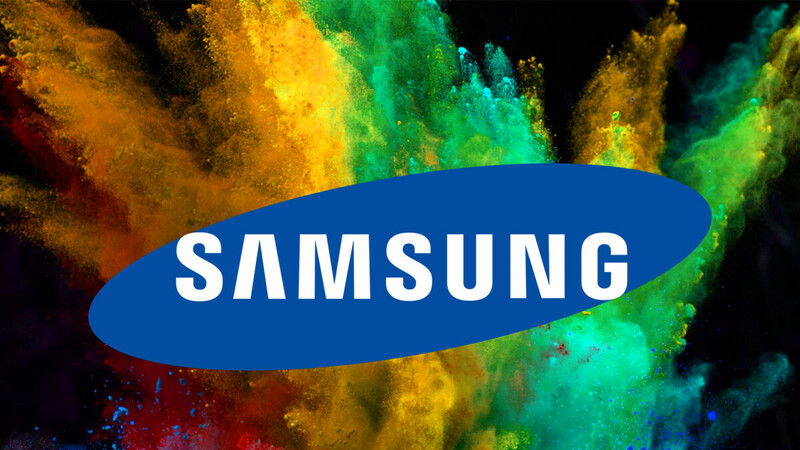 Rumor just broke out that Samsung could be exploring the option of making its own gaming smartphone and join one of the latest trends of the smartphone market, joining the likes of Razer, Xiaomi, Asus, and others who have dabbed into the niche lately. This info is courtesy of @MMDDJ_, a well-known industry leakster that has a good track record when it comes to inside knowledge of Samsung's products. Thus, we'd rate this one with a "B", for "Believable". Aside from dropping the tip itself, the leakster however provided no further elaboration on this purported Samsung gaming machine. We can only guess and speculate about its features and specs, and we, just like you, reckon this an easy task: Samsung will inevitably opt for only the most powerful hardware. Oddly enough, high-end specs have always been a common theme and a consumer requirement for high-end phones, hinting that Samsung would have to come up with its own defining feature and saving grace of its rumored gaming phone, otherwise it wouldn't differ much from either the Galaxy S or the Note lineups. It could probably look for inspiration from Razer, which used a buttery-smooth 120Hz display for its gaming-oriented Razer Phone. Asus, which is quite popular on the gaming market thanks to its Republic Of Gamers sub-brand, differentiated its ROG Phone by overclocking the Snapdragon 845 chipset on deck, putting a fancy cooling mechanism, and side-mounted ports. Remains to be seen what Samsung would pull out of its R&D bag, but we fo hope it has nothing to do with fancy RGB lighting. Or just GG for short. If they stick with their normal UI it will still be slow. The closer to stock Android the better for performance. As long as they have at least 8gb of ram 128gb storage minimum and battery around 5000mAh, 4k screen then it will be a beast. Hopefully samsung further optimises samsung ex. Oreo has been amazing, hope Android P bungs it up even further. I agree.. minus the r word comment because that is rude and insensitive on a few levels. I would love an android gaming tablet. We haven't had a good one since the Nvidia Shield.